A day for all those who love to read, National Book Day encourages you to find your favorite book (whether it be fiction or non-fiction). 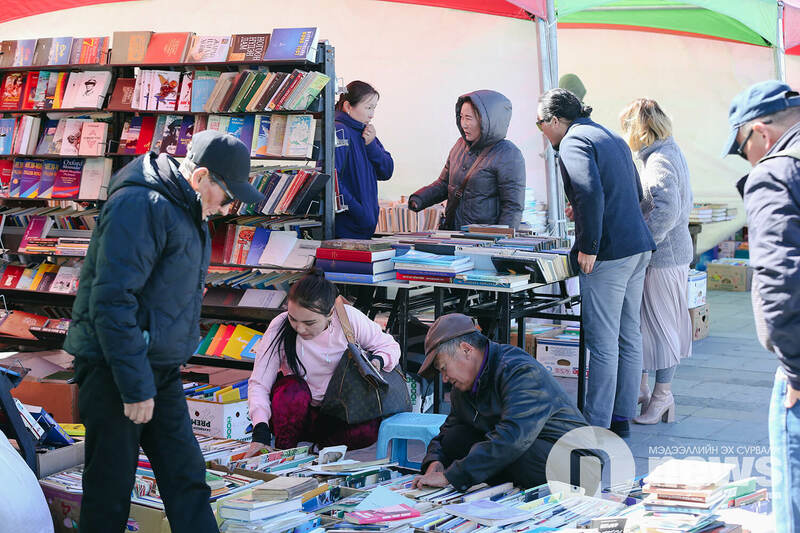 The event is being held at Sukhbaatar square today 14 September. 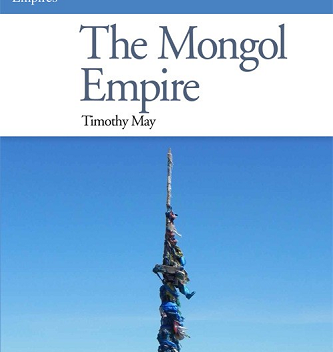 The event offers books written by 1300 members of the Mongolian Writers Union at very reasonable prices. 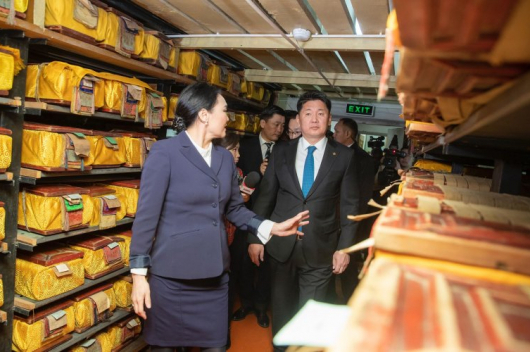 You can also buy rare old books from MNT 500 –MNT 6000. 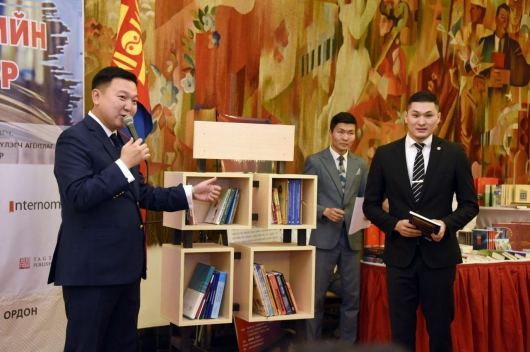 The National Book Day is organized annually by ‘Book Culture World’ – a non-governmental organization in cooperation with the Mongolian Writers Union.